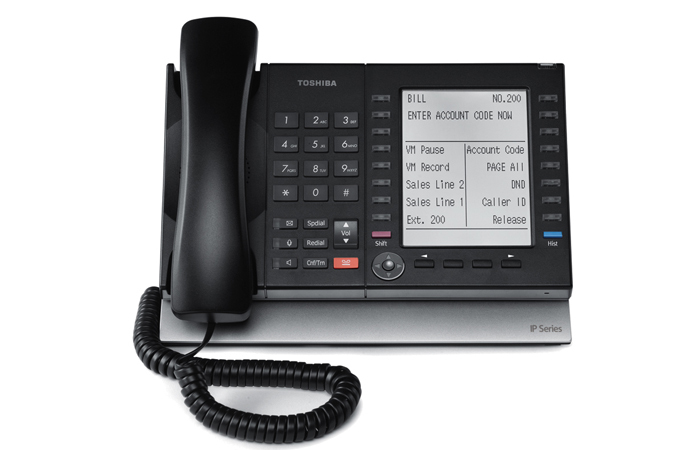 Need fast, reliable telephone system installation? We are equipped to handle any project you need done. We can provide complete turn-key installation including voice and data cabling, Dmarc extensions, ordering of phone circuits, installation, programming and training. We provide regional service in retail, restaurant and hospitality industries.